This Proffesional X50 range of knives are just amazing value, I can't fault them. Lovely weight. So sharp. Long warranty. They are great. I have spent a lot more on knives in the past, but these are best yet. 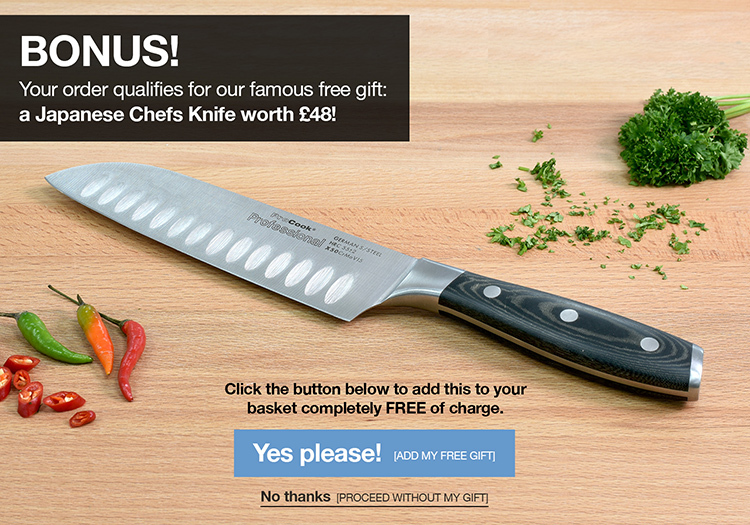 The Professional X50 5 piece set includes a 9cm paring, 16cm chefs and 18cm santoku knife. Featuring unique micarta handles, which are contoured to fit perfectly in your hand, they are comfortable for even prolonged periods of use. The Professional X50 range also benefits from triple rivet handles and have full tang construction for added strength.